Debt held by the public comprises securities held by investors outside the federal government, including that held by investors, the Federal Reserve System and foreign, state and local governments. 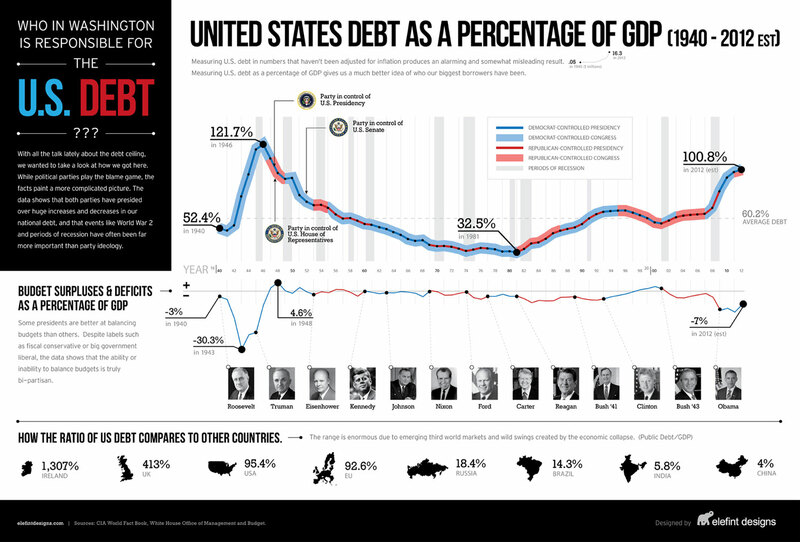 Intragovernment debt comprises Treasury securities held in accounts administered by the federal government, such as the Social Security Trust Fund. (Source: Wikipedia). 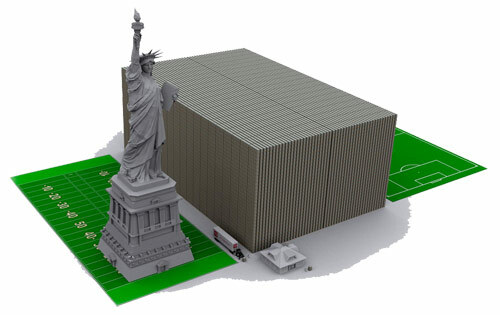 US debt size in 100 dollars!